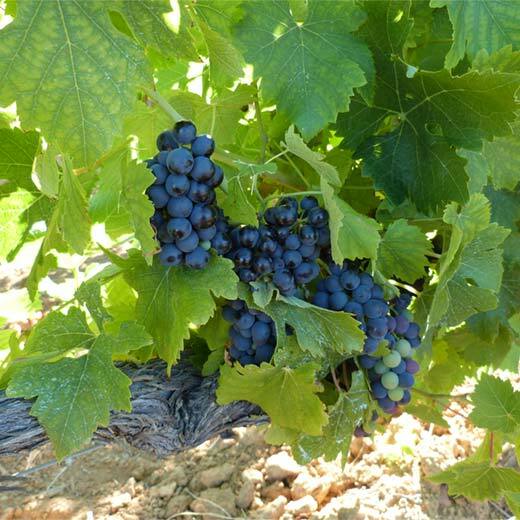 After a life dedicated to wine, wine growing and well-being in the Muscadet vineyards, we decided to settle in the heart of Provence. We invite you to join us in this quest for silence, tranquillity and fragrant aromas under the Provençal sun. Welcome to Domaine des Eissartenes in the commune of LE VAL, just a few kilometres from Brignoles, with easy access from the A8 motorway. Having seen the beautiful landscapes displayed on this website, we hope that you will want to join us. Surrounded by quintessentially Provençal nature, which we have tamed for you to enjoy, we welcome you ‘chez nous’ to share our passions with you: nature, vines, wines, scents, olive oil, whose virtues are well known, but also to share the well-being offered by this unspoilt countryside. Nestled in the foothills of the Eissartenes hills, with their archaeological treasures, the estate extends over 17 hectares, surrounded by vineyards and olive trees. Enjoy pretty walks in a well-maintained forest with marked footpaths. 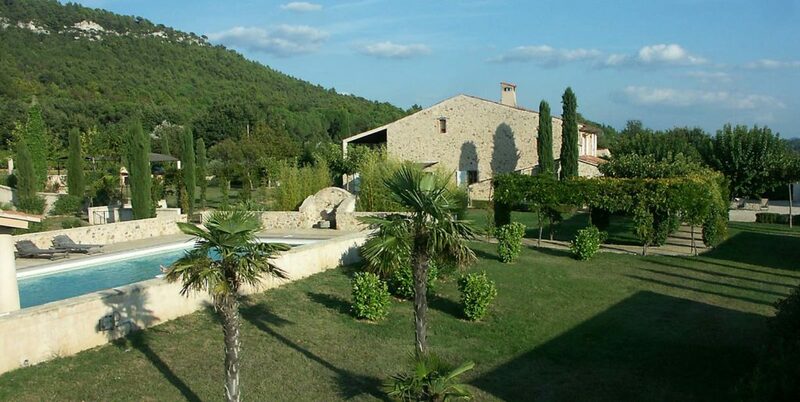 Just a few miles from several incredible sites, you will savour your stay in Provence Verte. On returning from a full day of sightseeing, you can enjoy the peace and tranquillity of the estate and its spaces that promote meditation and reflection. Comfortable gites with uncluttered decor will give you the rest you need. ...and enjoy the 15x5 pool,with saltwater filtration. The water is naturally warm from the heat of the Provençal sun. Additional heating is provided for early and late season. Enjoy the wide terraces around this pool in comfortable teak loungers under large parasols. An outside shower room and pool house equipped with a shower, toilets and ice machine, as well as a sauna for use in low season complete the high-quality equipment available at this wonderful space. A boules court that is lit in the evenings, vineyards and forest walks will enhance your stay at Domaine des Eissartenes. 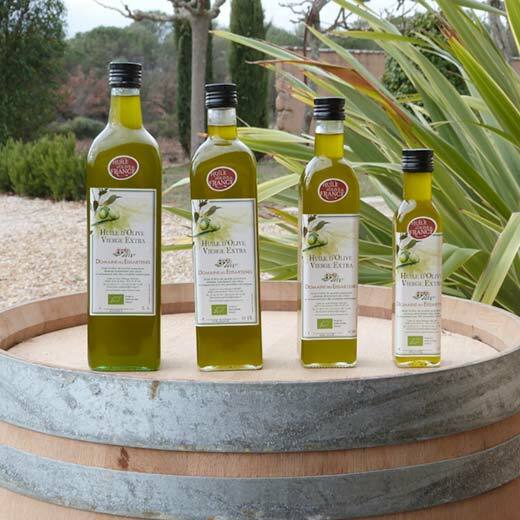 We offer organic olive oils produced on the estate. This is a smooth, mild oil with no bitterness, fragrant with the aromatic herbs of this beautiful region. 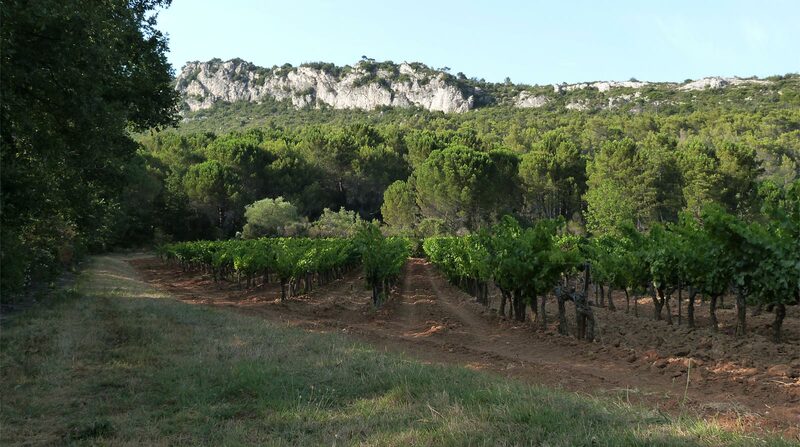 and will be offering you our delightful rosé from the Coteaux Varois en Provence vineyards. For your evenings, we also offer a selection of wines from the region, available at the estate. We have fallen under the charm of this region. We will be expanding our services to offer additional activities. In addition to the many sights mentioned above, you can go for long bike rides, browse the countryside on horseback, because everything is on the estate’s doorstep. We will share our passions with you over a delicious glass of rosé, against a backdrop of cicada song. See you soon at Domaine des Eissartenes, Paradise in Provence.